A fresh, lightweight face primer that extends the quality of your foundation’s wear while controlling oil, blurring pores and helping keep skin’s moisture level balanced. Skin looks matte, never flat. 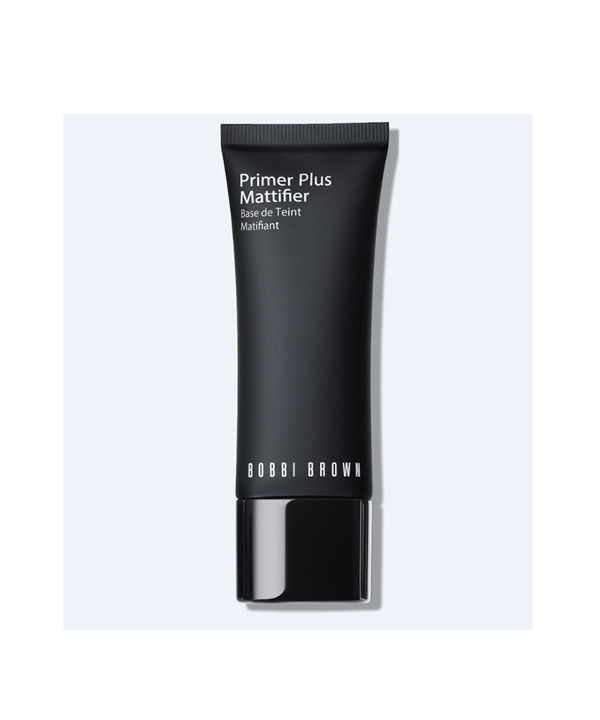 Absorbs oil and reduces the appearance of pores with special powder technology Refreshes and smooths skin with a cool, breathable finish Helps keep moisture level balanced with Sodium Hyaluronate.